It’s Mr. 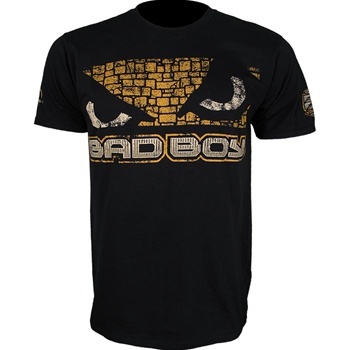 Wonderful — Phil Davis UFC 123 Walkout Shirt by Dethrone! 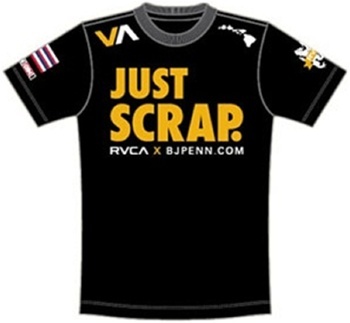 Check out the RVCA BJ Penn UFC 123 Just Scrap Walkout T-Shirt! 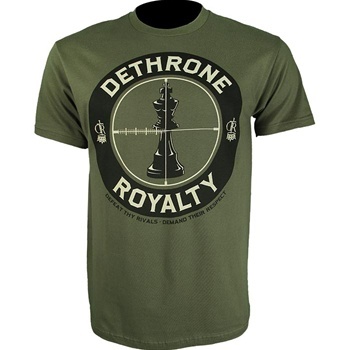 The Dethrone George Sotiropoulos UFC 123 Walkout T-Shirt is here! 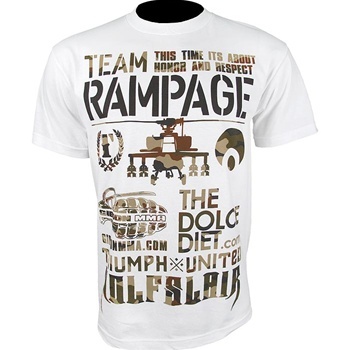 You a real Rampage fan? 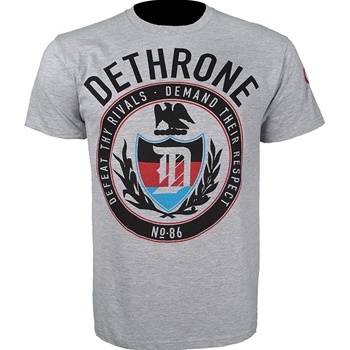 Get on this Triumph*United Team Rampage UFC 123 Training Camp T-Shirt then, sucka!